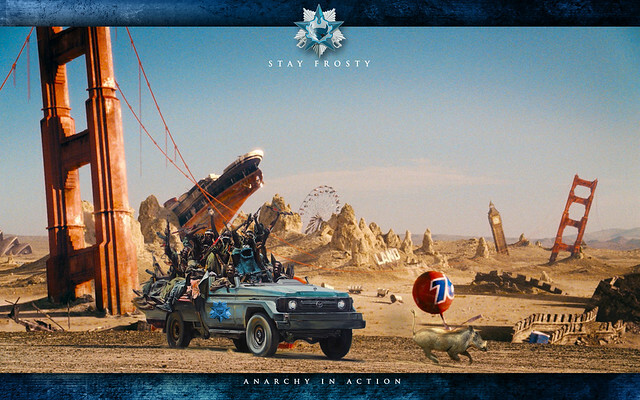 On May 5th, 2015 Stay Frosty will turn two years old. Let that sink in for a moment. Let me blow your mind even more, while I was away at Fanfest, A Band Apart passed its one year anniversary. In May of 2013 I wrote a post called "On Staying Frosty" in which I essentially spelled out the details of my personal vision of what this then new Corporation would aspire. A call-back to old fashioned solo and small gang Piracy, a casual adult focused environment with no commitments to doctrine, time, or anything other than having fun. A place to log in, enjoy the company of friends both old and new, and undock to the pleasures of flying whatever you wanted, how you wanted, and where you wanted. If this post was a State of the Union (and it is not) I would tell you without hesitation that we have achieved those initial goals - above and beyond what I could have possibly imagined when I first wrote them. I would tell you that we have exploded well over 42,000 ships, held three Frigate Free For Alls, participated in the NEO Tournament, flown to all corners of New Eden, participated in countless roams, fought in stupid wars, established a base in Stain (for a time), and have seen nearly one thousand players pass thru our doors. Stay Frosty has also supported and helped spawn over a half-dozen independent Corporations started by our members. And one Alliance. We have helped friends in Null, stolen from enemies, ransomed, podded, appeared in countless videos, and generally been extremely challenging for anyone else to figure out. All the while staying true to our philosophy without wavering a single inch. Today 220 players call Stay Frosty home. Mains, Null Sec Alts, and players that sometimes need a break from something else. Newbies, bitter vets, bloggers, podcasters, the tired, the desperate, the determined. We are an amazing collection of the willing. And in those two years we've managed to build an amazing family of players, a great support group, a base of talent, will, and loyalty that I have never experienced anywhere else. All of which has happened under an unwavering Open Recruitment Policy. Since day one, if you put an Application into Stay Frosty you get accepted into Stay Frosty. There have been wars during which that policy was suspended, but those have been rare. Yes that means we have spais. And yes we've had to kick a few here and there. But generally our spais quickly learn that we have nothing to spai on. We wear our intentions out on our sleeves. We don't accumulate assets, we blow them up. We don't have intentions beyond undocking and finding good fights. We are the most boring place in New Eden to spai on. Plus spais are fun, they bring content. For the next month we will be putting a special emphasis on recruiting NEW Stay Frosty pilots especially for our USTZ slots. Our goal has always been to cover all time zones and our late USTZ is a little sparse at the moment. So if you've been hankering for a better place to play, a place that is supportive, fun, and prone to adventure - consider joining Stay Frosty. We always have room for more nut bags. To all the naysayers that predicted doom. To all those that have tried and failed to bring us down. I say this, on May 5th, 2015 Stay Frosty turns two years old. And we are better, stronger, funner, gooder, and more adventurous than ever before. <3 SF. Here's the chat log from last night. http://puu.sh/gXEEK/8984d05cec.png. I only had a short time but there was a fleet up and we managed to get a fight. You don't need any time commitments or billions of isk with an all V toon (but it does help) Just undock and pew.ty Lasers Are Magic gf. 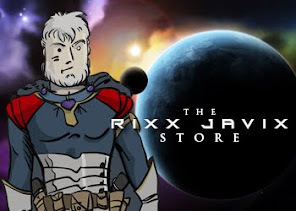 Congratulations to you Rixx and to all members of A Band a Part folks. Awesome... Congrats, and keep the dream alive!